Mary Hilson is Professor of History at Aarhus University, Denmark. 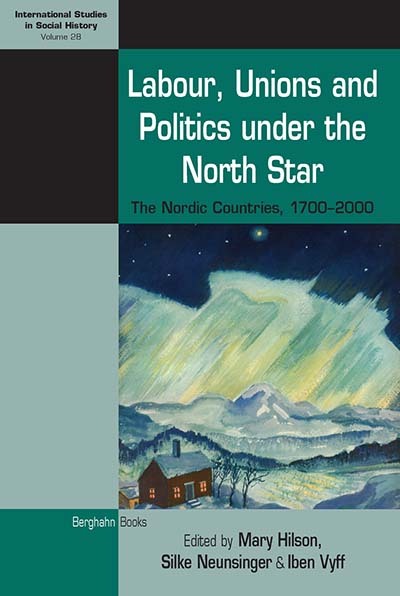 She is the author of Political Change and the Rise of Labour in Comparative Perspective: Britain and Sweden 1880-1920 (2006) and The Nordic Model: Scandinavia since 1945 (2008). Silke Neunsinger is Associate Professor in Economic History and Director of Research at the Swedish Labor Movement Archives and Library. Her research has been concerned with feminist labour history, the history of social movements and methodology. She is currently working on a global history of equal remuneration. Iben Vyff is Head of Communication at Elsinore Museums, Denmark. Her research has been concerned with the cultural turn in Cold War studies, Americanization and gender. She is co-author of Dansk Skolehistorie: Hverdag, vilkår og visioner gennem 500 år, which received the History Book of the Year Award from the Danish History Council in 2015. Chapter 4. Housemaids of the Past and Au Pairs of Today in Denmark: Do They Have Anything in Common?